Please find below the Nannies 4 Grannies Ltd News Letter Issue No. 4. We hope you find it of interest. 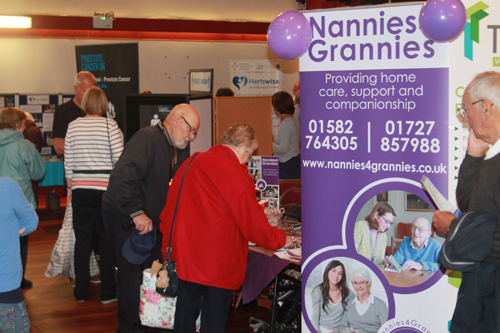 On 16 October, a multitude of visitors flocked to the Nannies 4 Grannies’ stand at the Harpenden Seniors Forum. They spent time chatting to our Nannies and picking up useful information about the services we provide. Nannies 4 Grannies Ltd was at the event this year which is organised by Harpenden Seniors Forum. There were over 30 stalls representing a wide range of local organisations, charities and 8 commercial organisations. On the afternoon of 28 November, we took a group of clients to the Odyssey Cinema to see Mama Mia Here We Go Again. We enjoyed this sequel to Mama Mia featuring songs from Abba whilst sharing a delectable cheese platter washed down with a cup of tea. 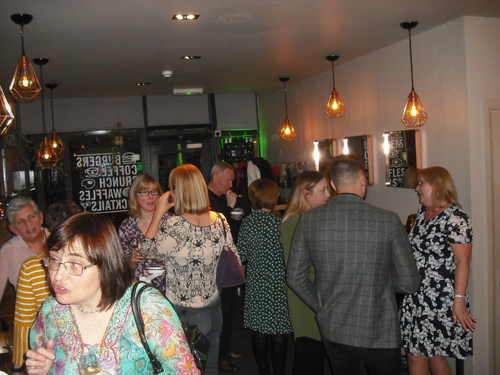 On 29 November we enjoyed hot and cold food plus delicious puddings and a cold glass of Prosecco at The Hatch in St Albans - an excellent way to wish the Nannies 4 Grannies team a Merry Christmas. 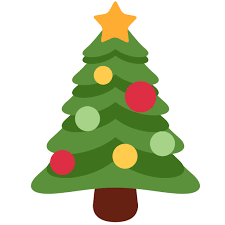 In the book A Christmas Carol by Charles Dickens (published in 1843) the phrase ‘Merry Christmas’ appears 21 times. 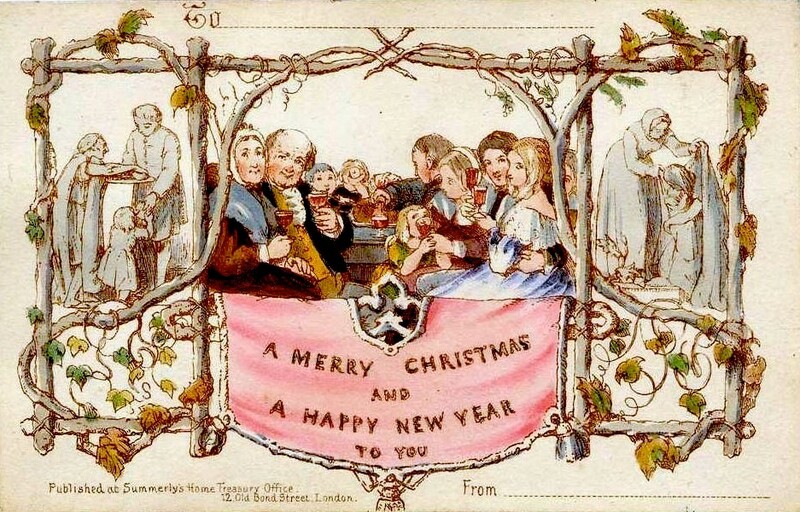 Carols were first sung in Europe a thousand years ago – but these were not Christmas Carols. They were pagan songs sung at the Winter Solstice celebrations (usually around 22 December) as people danced around stone circles. The word Carol actually means dance or a song of praise and joy. Carols used to be written and sung during all fours seasons but only the tradition of singing them at Christmas has really survived. Turkeys originated in Mexico and were first brought to Britain in 1526 by William Strickland. 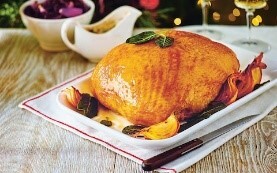 Henry VIII enjoyed turkey and it became fashionable in high society in the late 19th century. Edward VII made it ‘de rigueur’ at Christmas for the middle classes. Even by 1930 however it took a weeks’ wages to buy one and turkey remained a luxury until the 1950’s. 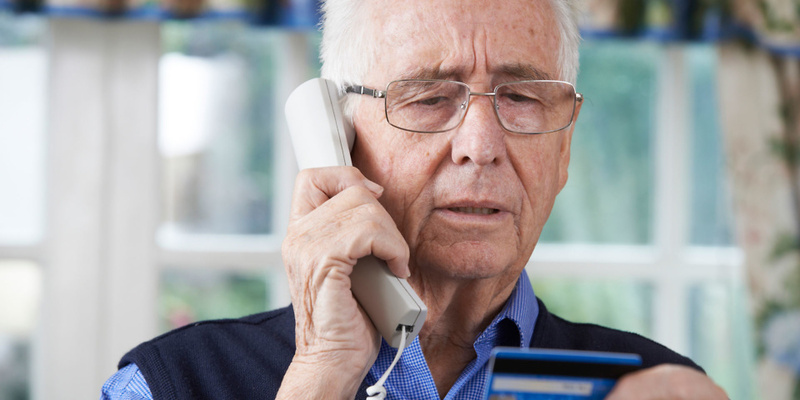 It’s a sad reality that older people are often targeted by scammers – people who attempt to steal personal information and money. Scammers tend to target people who live alone, are at home during the day, have savings or valuables and are most likely to talk to them. Older people are often more likely to fit this bill. 5. You receive a letter or email that is full of grammatical/spelling mistakes. 7. No contact details are given to you or if they are its just a phone number and/or a P.O. Box No. If you’re unfortunate enough to fall victim to a scam, it’s important to report it – a scam is a criminal offence. Don’t feel embarrassed or guilty if you are caught out. You can either tell the person who visits you from Nannies 4 Grannies and/or report it to Action Fraud (0300 123 2040), the authorities can act and you could save others from falling victim to the same scam. A personal alarm is designed to help older, frail or disabled people to remain in their own homes with the knowledge that they always have somebody to help in an emergency. The Careline service includes an alarm base unit, which plugs into the telephone line and a comfortable pendant which goes around the wrist or neck. The Careline alarm can be easily installed and tested by the user. Once the test is complete the user will be connected to our 24-hour monitoring team. 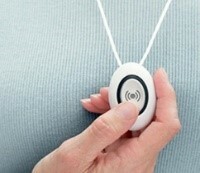 In an emergency, the alarm user simply presses the red button on their pendant the monitoring team will respond. The situation is assessed over the base unit’s loudspeaker and help is found in the form of emergency contacts, and if needed, the emergency services. Herts Careline (a registered charity) charges start from £3.25 per week. 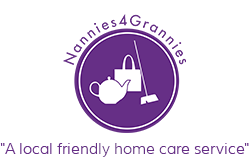 If you would like help to organise a personal alarm from Herts Careline, please either tell your Nanny or phone the Nannies 4 Grannies office. Active Brain, Marshalswick Baptist Church: Chat, play board games or do jigsaws in friendly company. The St Albans Memory Café, St Mary’s Church, Marshalswick: To help people living with Alzheimer’s and other forms of dementia. Harpenden Trust Coffee Morning: Tuesday mornings, Southdown Road.